Awesome! Dug the soprano sax work! I bought Court and Spark in the service in 73. 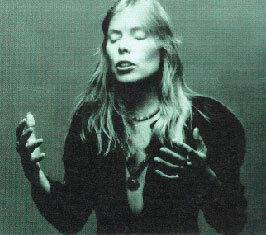 Love that album.... Yjanks Joni!